25 year guarantee on tiles with a life expectancy of 50 years. Choice of internal ceiling finishes (plaster or tongue and groove timber effects). For centuries, slate roofing has been desired for its durability and beauty. With authentic surfaces and edges, Tapco Slate highlights the handsome character of slate, at the same time enhancing roof performance through innovative design. Unlike natural slate, Tapco Slate won’t break or delaminate and comes with a Limited Lifetime Warranty. BBA Certified Tapco Slate gives you the power to evoke both historical elegance and outstanding modern-day style. Our slates are created with moulds cast from real slate to capture genuine peaks, plateaus and curves. 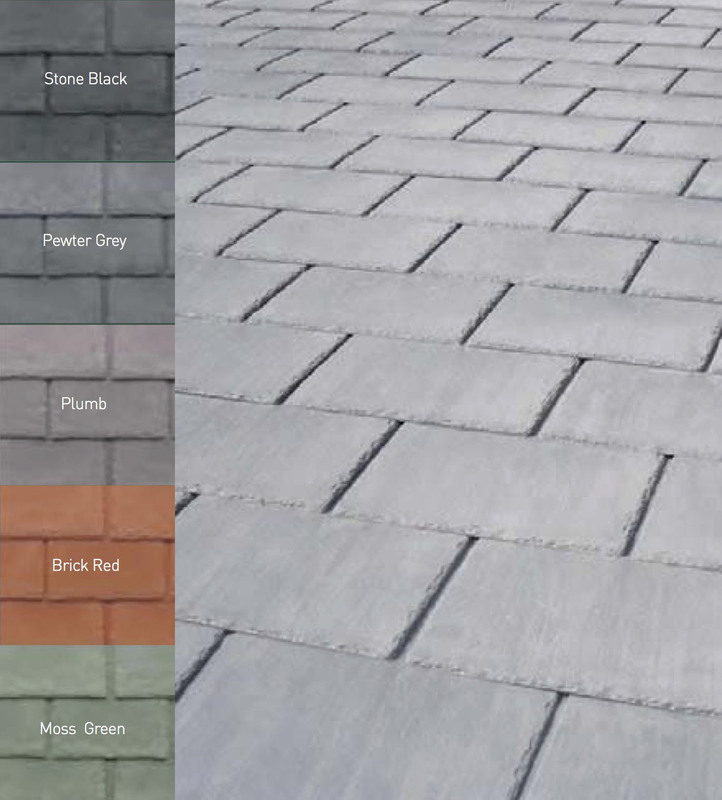 Colour-through design and UV stabilisation ensure “stay-true” richness for traditional colours such as Pewter Grey, Plum, bold tones like Brick Red and unique selections such as Moss Green and Grey/Black blended tiles. 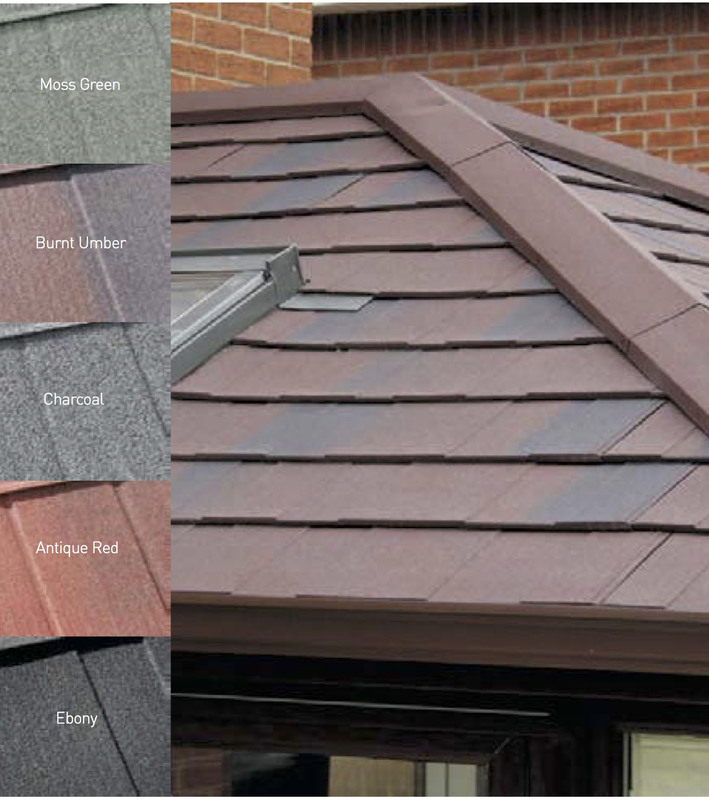 Tapco Slate Mixes are another feature of our unique colour choices, they deliver uncommon elegance through boldly-appealing multiple colours to turn your roof into a work of art. The SupaLite +PLUS has been specifically tailored to met the building control standard of the Scottish Market. 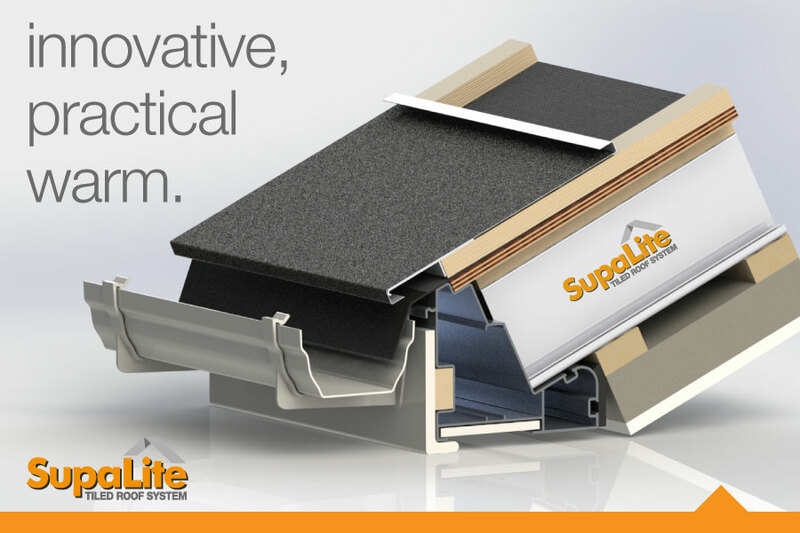 The structure of the SupaLite +PLUS roof is the same highly acclaimed and popular design as our standard roof. The additional rating has been achieved by the use of parking boards and an extra insulated panel. 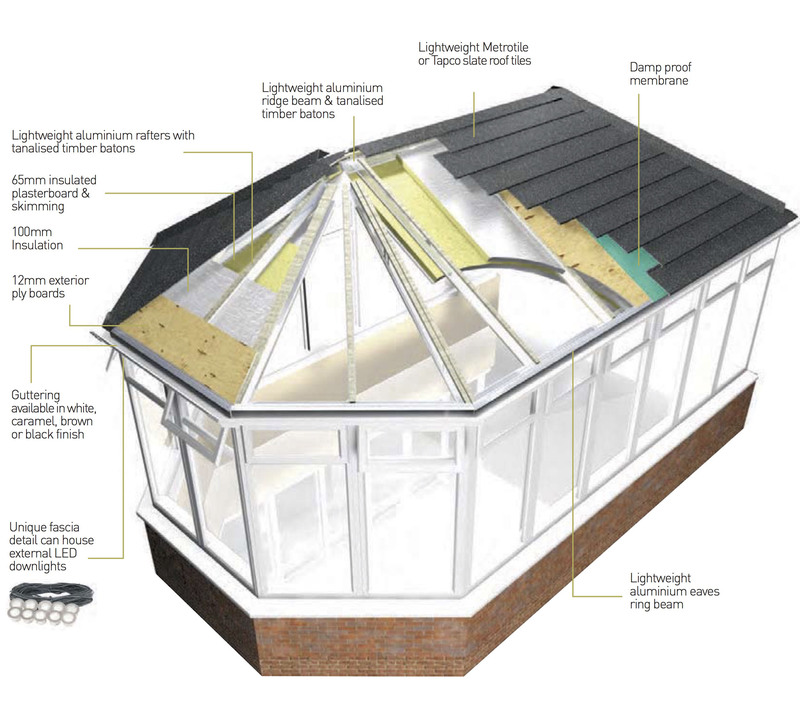 The SupaLite ECO roof has been developed as a cost effective solution to a solid conservatory roof conversion where minimal overhand is key. In some situations, the conservatory is positioned tight against a neighbouring property or boundary, limiting the amount of overhand available. Our ECO roof does away with the Soffit detail and follows the contours like a polycarbonate conservatory roof. Roof lights and roof ventilation have been in popular use for the past 150 years. High quality materials and state of the art production techniques enable Keylite to ensure excellent quality control and create durable, safe and functional roof windows that, together with their unrivalled insulation properties, are breaking new ground in roof window design and construction. Precisely designed flashing details ensure a durable and neat fit with the roofing material used. The purpose of flashing is to ensure good drainage away from the window and to provide protection from the elements. As there are many roofing materials available, Keylite offers a range of flashing solutions. All flashings are manufactured using aluminium as standard, permanently protected with a polyester varnish. The standard colour is brown RAL 7022, which match well with most roofing finishes. The unique design of the SupaLite roof incorporates an external fascia and deep soffit. Many customers choose external LED’s to be fitted into the soffit creating a feature that is both functional and aesthetically pleasing in the evenings. With long life and low running costs the external LED’s can be left on all night in areas where security is needed. All lighting is installed by fully qualified and insured NiCEIC qualified electricians and will be covered with our business comprehensive warranty. The Local Authority Building Control have produced a guide for homeowners to ensure that changes to their home comply with the law. See more here. SupaLite roofs carry LABC certification and won’t cause any problems with generating an energy performance certificate. SupaLite Roofs meet all the standards of structural safety, and insulation ensuring that your roof can withstand years of extreme UK weather conditions.